1224.00 sqft. - 2000.00 sqft. Thane West is a popular area in Mumbai, Maharashtra. National Highway 3, 4, State Highway 42 and 35 are the arterial roads that help in connecting this place to the neighboring areas. The region houses Thane Station that lies on the Central and Trans-Harbour Railway lines. Thane West abodes Wagle Industrial Estate that offers a number of job options to the people residing in and around this region. Billabong High International School, Smt. 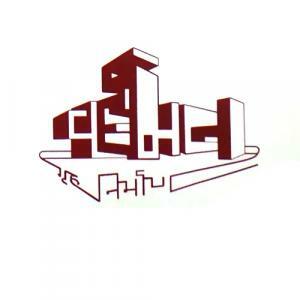 Sulochanadevi Singhania School, R.J. Thakur College, NG Bedekar College are famous educational institutes here. Korum Mall, High Street Mall, Viviana Mall etc are famous shopping destinations in Thane West. Owing to its connectivity advantages, peaceful atmosphere and a wide range of choice for recreational activities, this area is transforming into one of the favorite destinations in the Mumbai Metropolitan region. Vardhaman Homes with years of experience under its belt, has been dealing in both residential as well as commercial sectors. The Company has constructed many projects with world class amenities and thus claims customer’s satisfaction. The Group has been working for long term relationships with the customer and is proceeding with the goal of achieving best quality performance for the wellbeing of its clients. 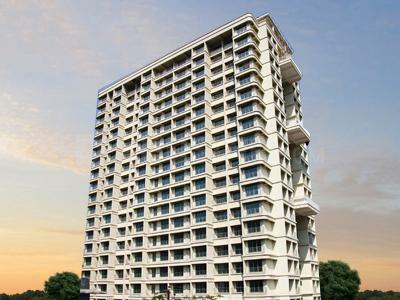 The Company has earned a reputed name in punctuality for delivering their projects on time and believes in constructing homes replete with facilitative amenities and features. Armed with a team that comprises of skilled workers and experienced professionals, the Company is steadily climbing up the ladder of success in the domain.